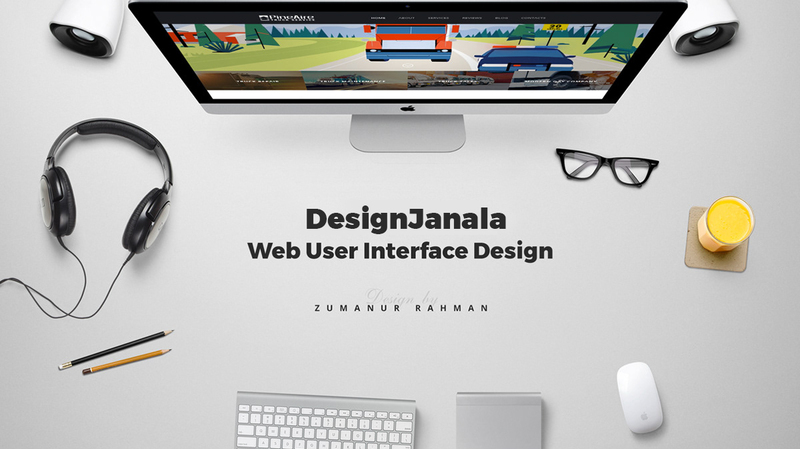 Professional UI/UX design service is one of the most demanding services of DesignJanala. User Interface design is most important to keep your visitors in your sites and well designed User Experience will give your visitors a better feel. By keeping these importance of UI/UX, DesignJanala providing a best solutions for this service with it’s experienced designer. So, If you are looking for high quality, simple, clean and professional UI Design or need a UX support, then our specialized and experienced design team is the dedicated one to provide the service in an aesthetic manner to meet your professional goal.